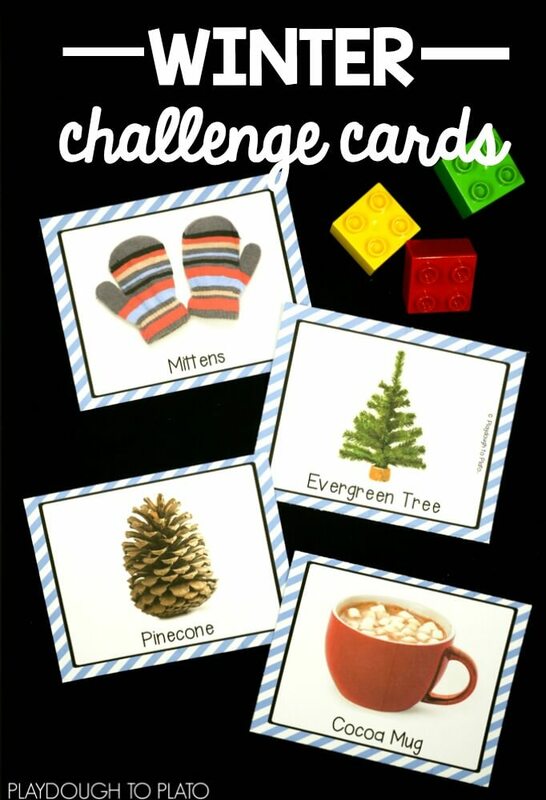 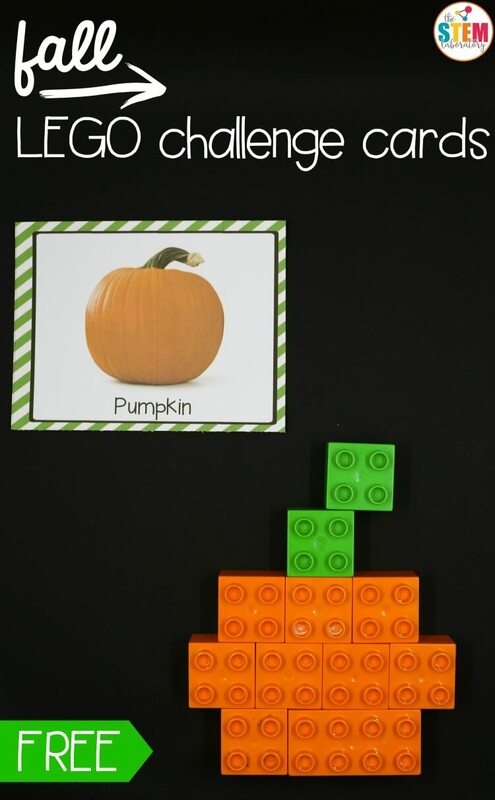 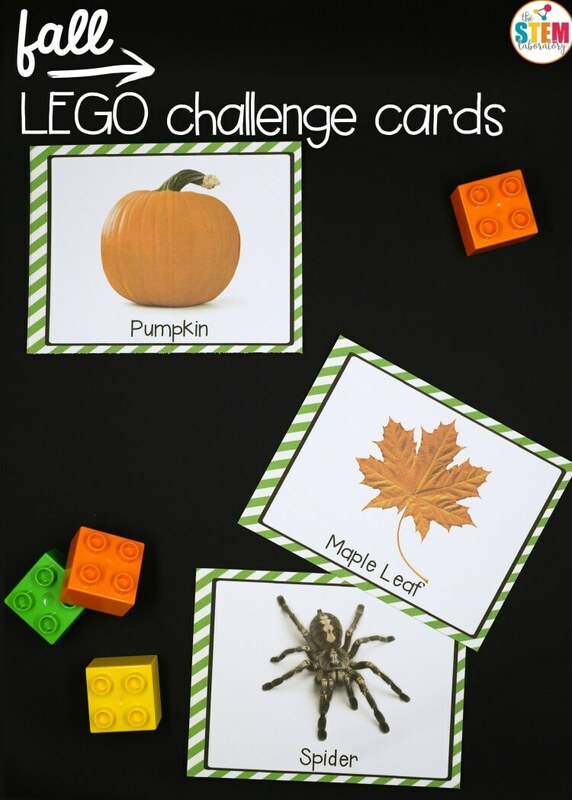 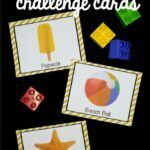 Our Famous Landmark Challenge Cards have been a huge hit so I was eager to pull together a new batch of building cards with a fall-themed twist! 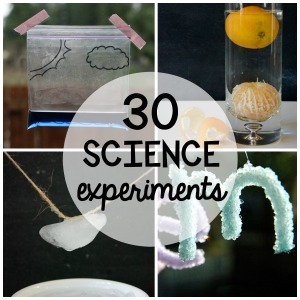 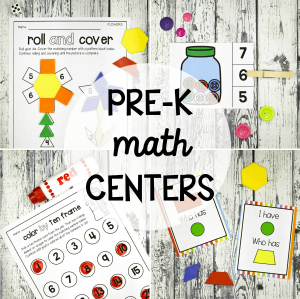 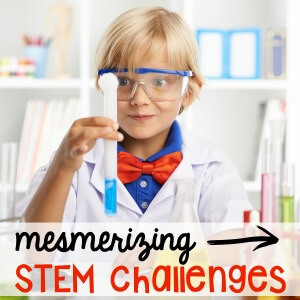 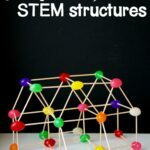 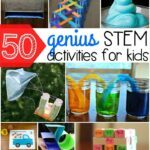 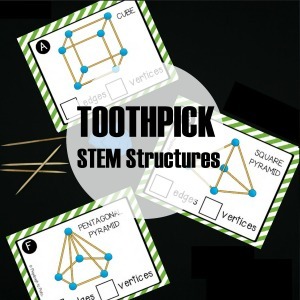 These building cards are perfect to use in STEM centers, makerspaces, or math stations. 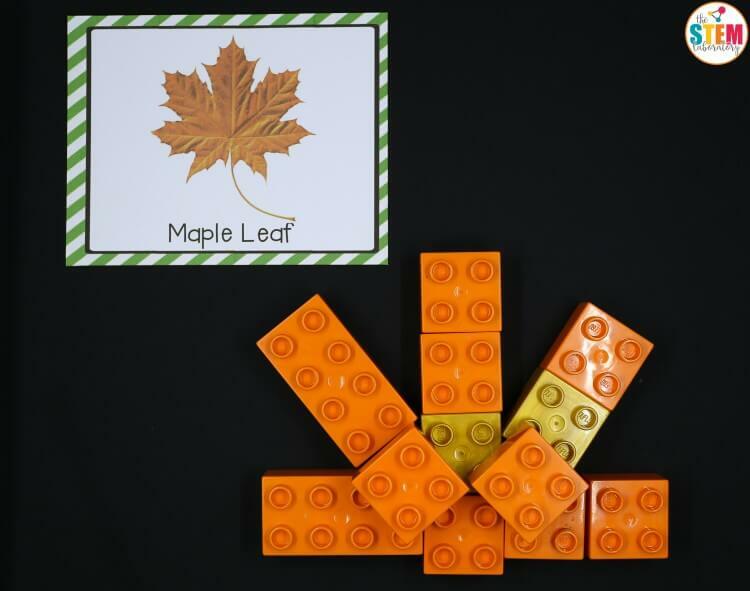 Grab your free set below and then hop over and snag our complete 4 seasons pack here! 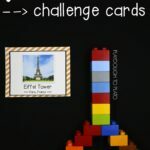 I printed the cards on cardstock to give them extra durability and cut along the grey lines to separate the pieces. 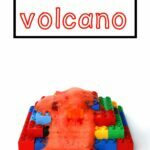 I grabbed our set of LEGO Duplos (regular LEGOs would work just as well) and invited Middle Brother (age 5) over to join me. 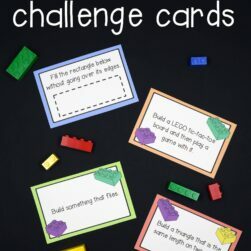 To help Middle Brother build his STEM engineering skills, I had him pick up one card at a time and use his bricks to create the object. 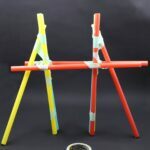 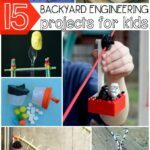 Ready to start building?! 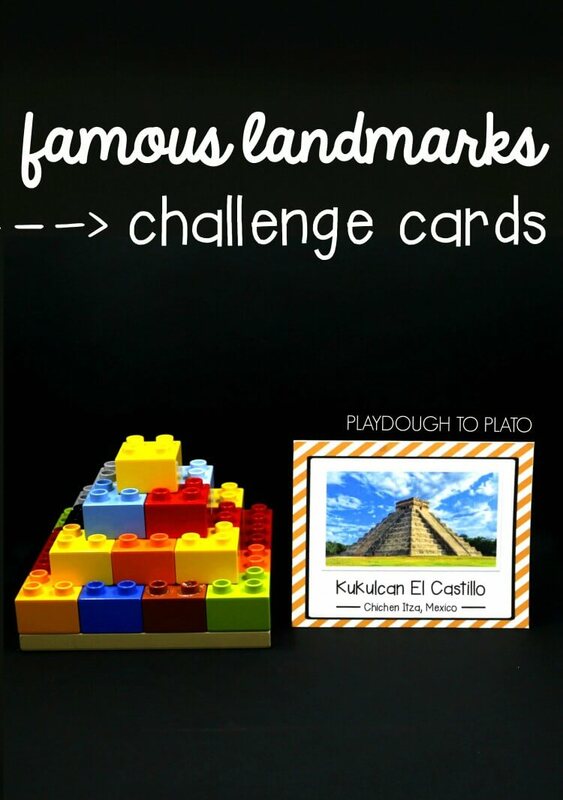 Click the download button below and then hop over and snag our Famous Landmark Cards and 4 Seasons Cards too!